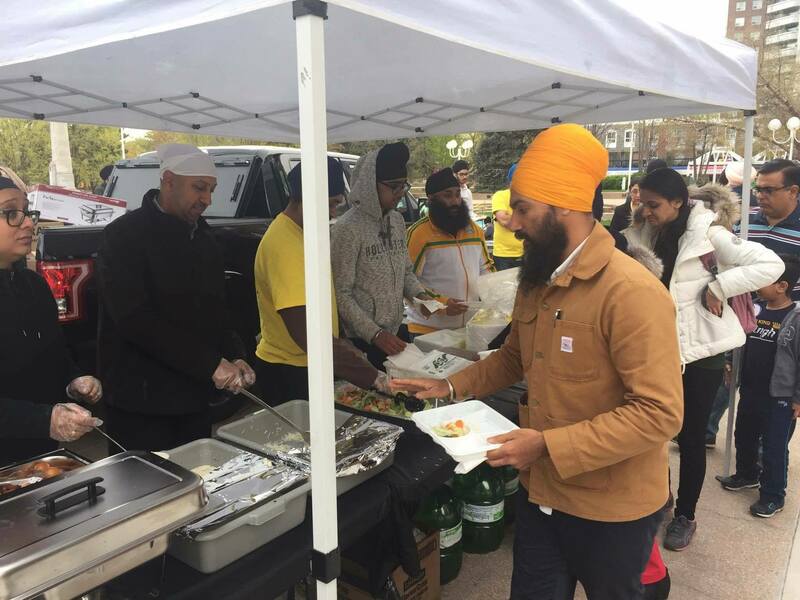 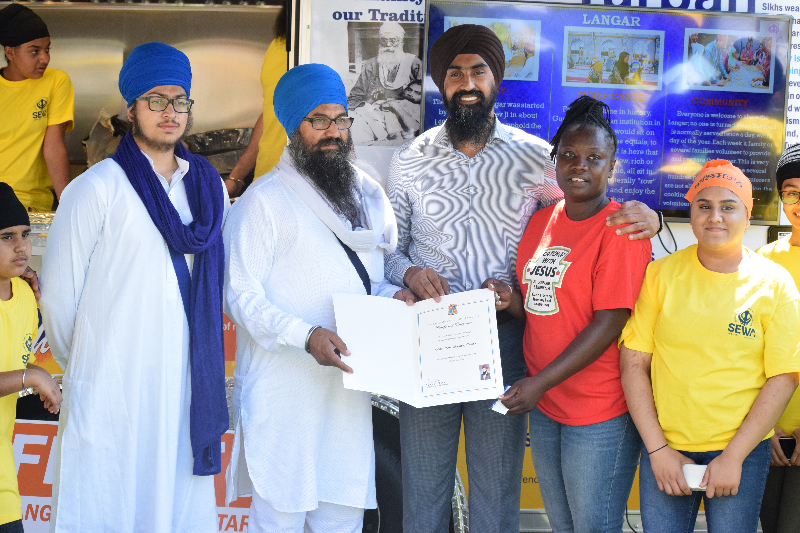 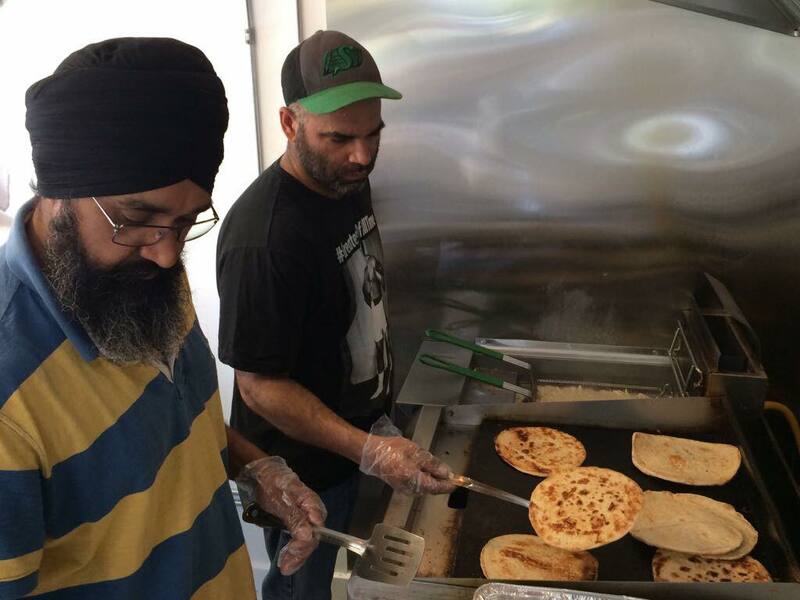 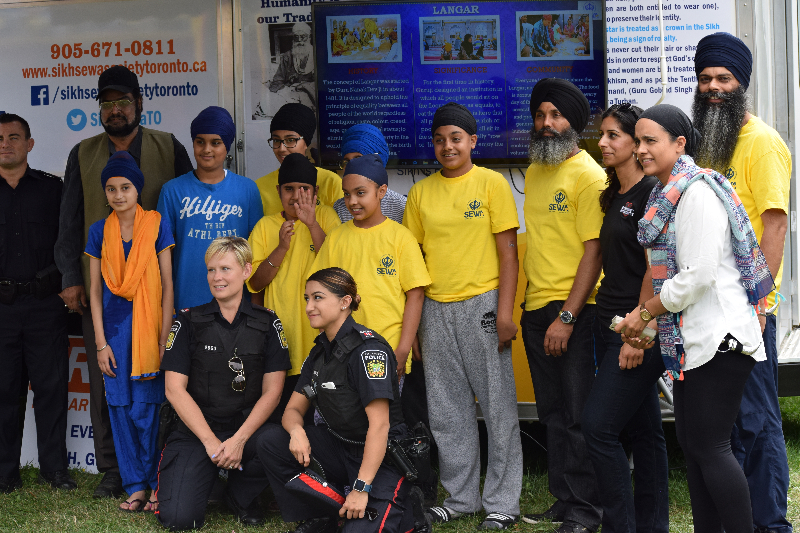 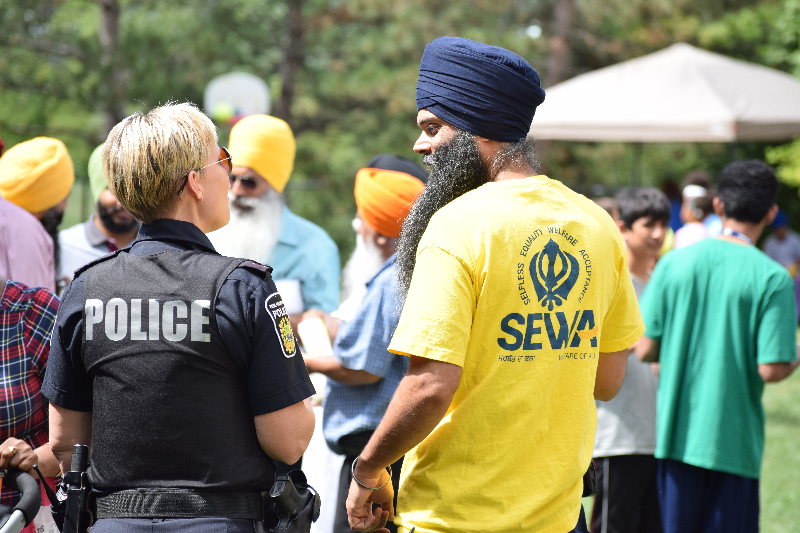 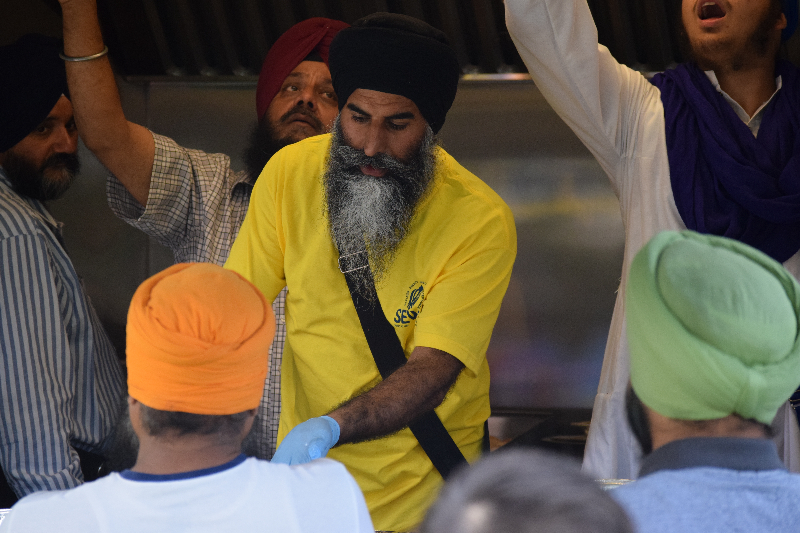 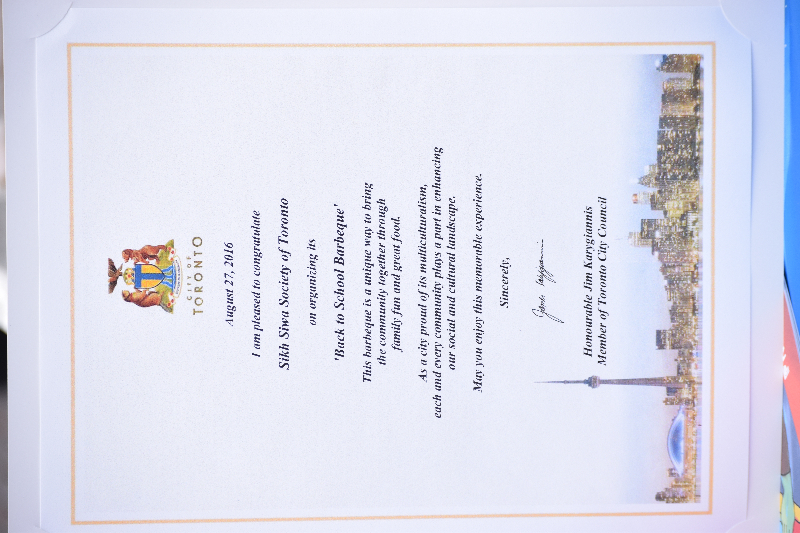 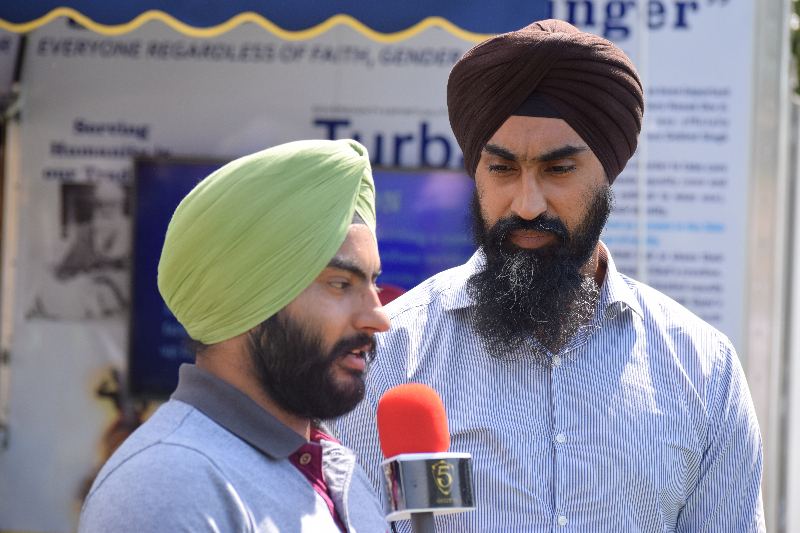 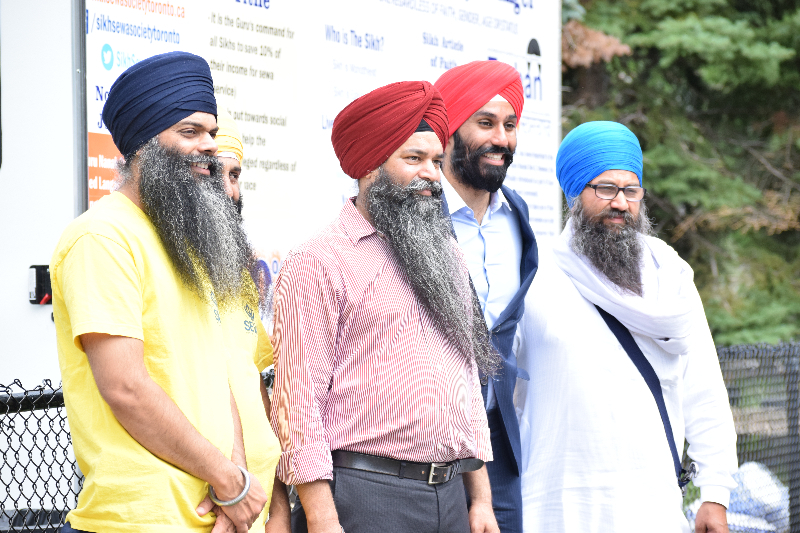 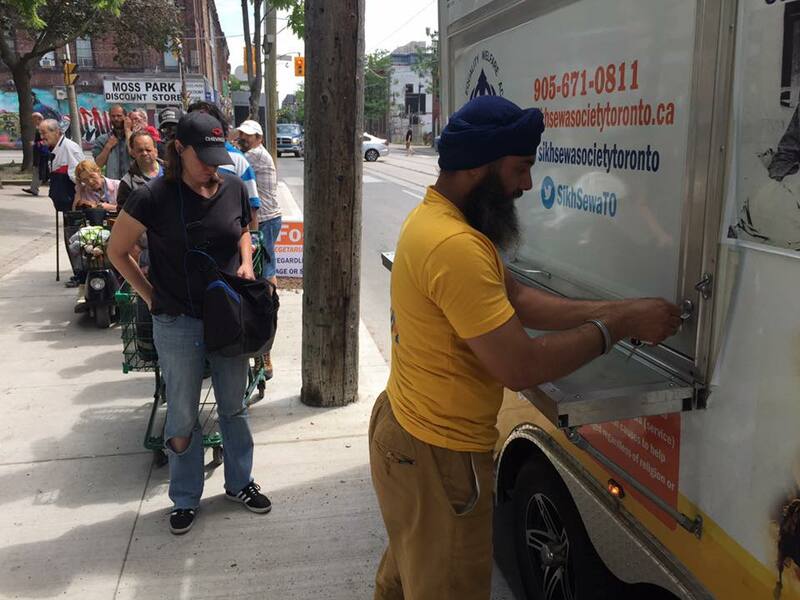 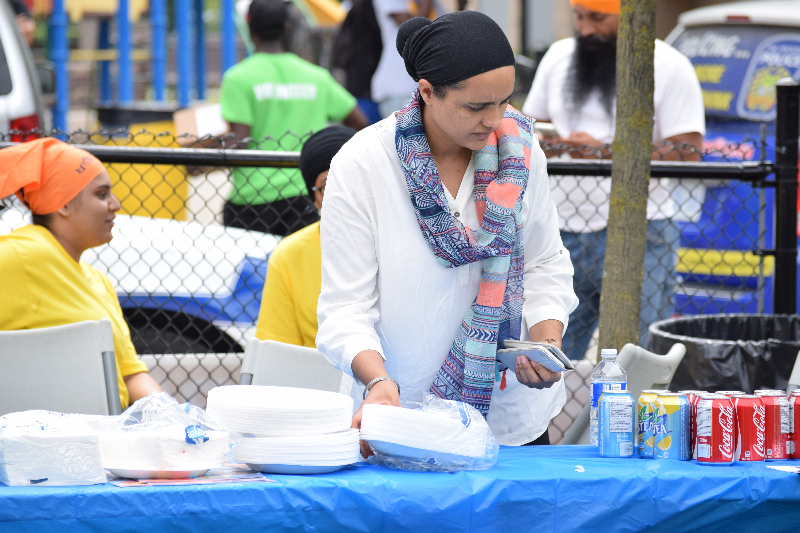 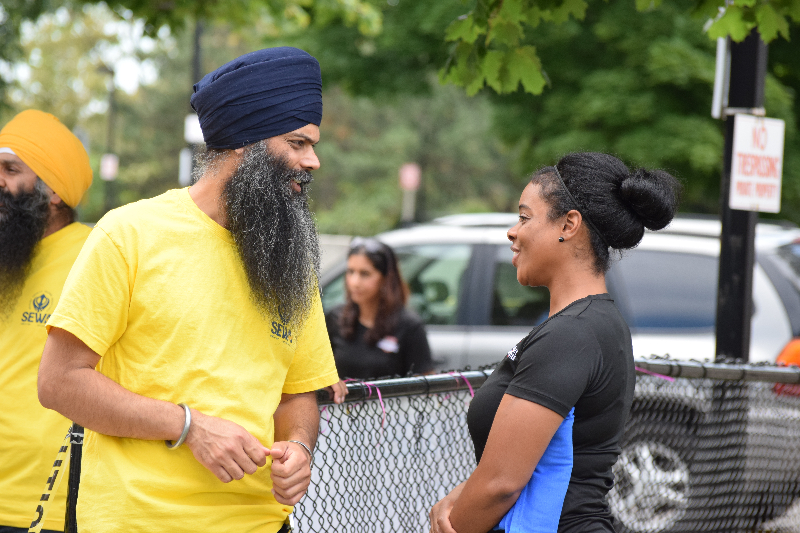 After a great day at the Families of Virtue – FOV Back to School event, Sikh Sewa Society Toronto is proud to have participated in such a great cause. 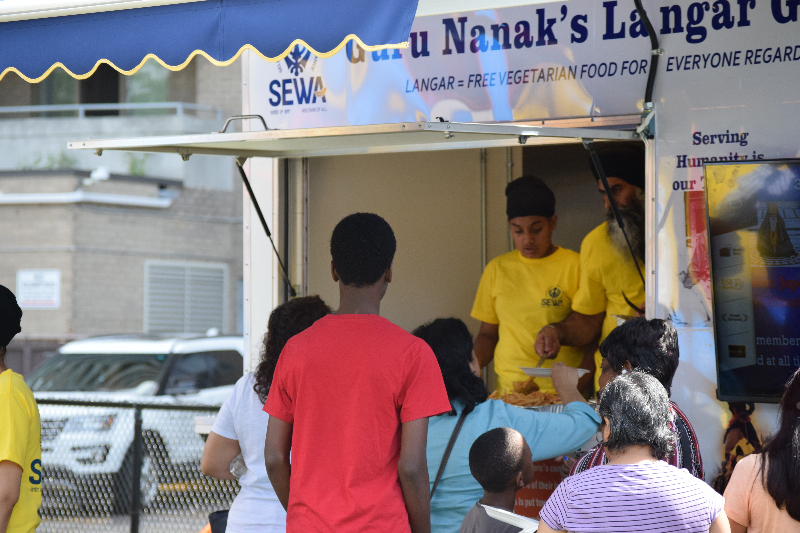 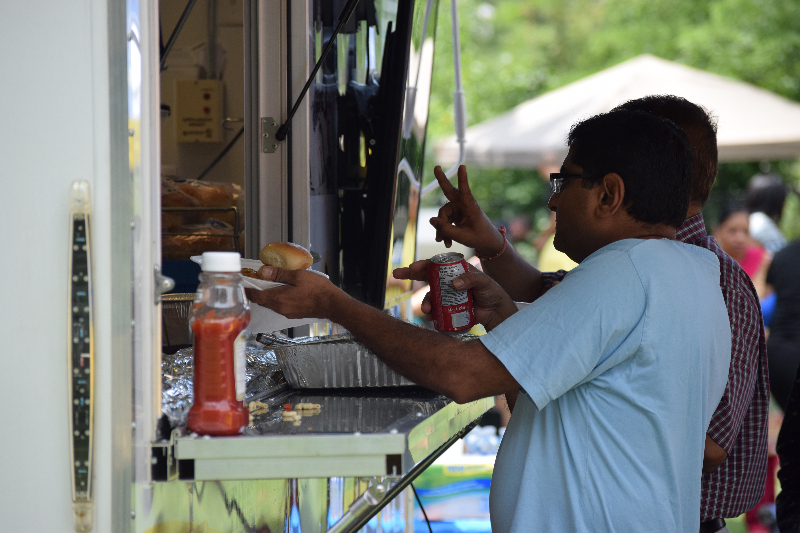 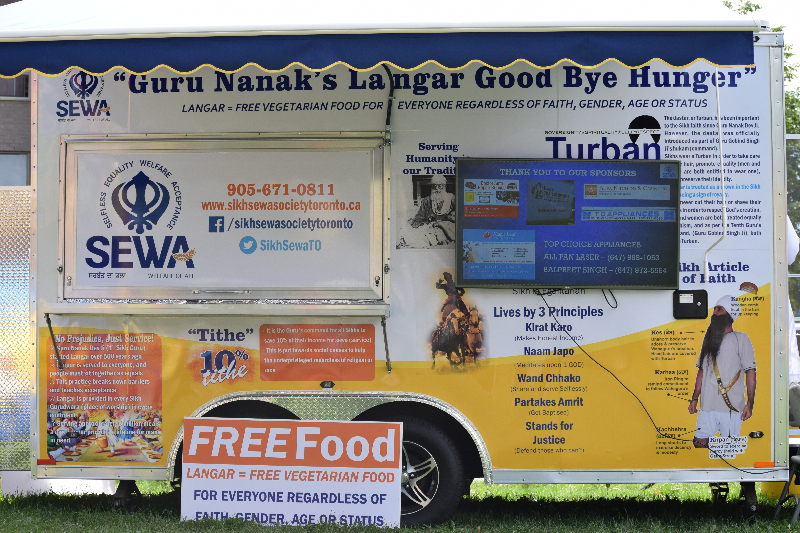 While we were able to provide a variety of free vegetarian food, we also had the chance to speak with many great individuals. 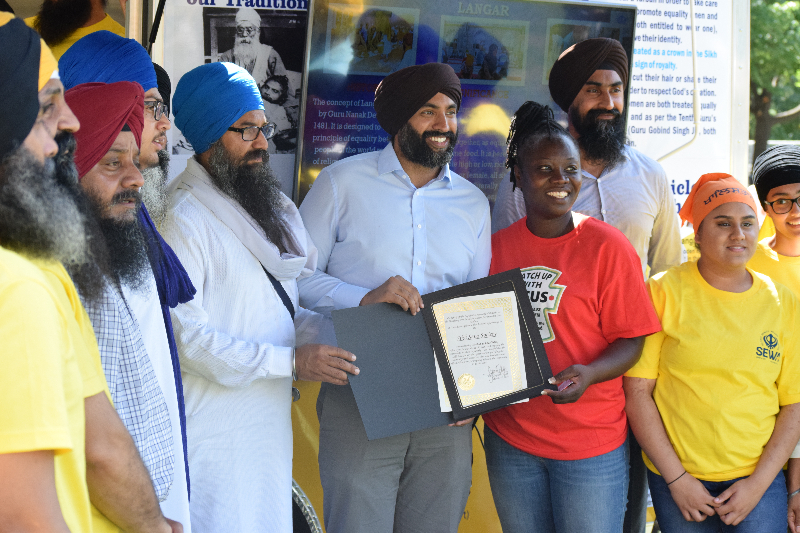 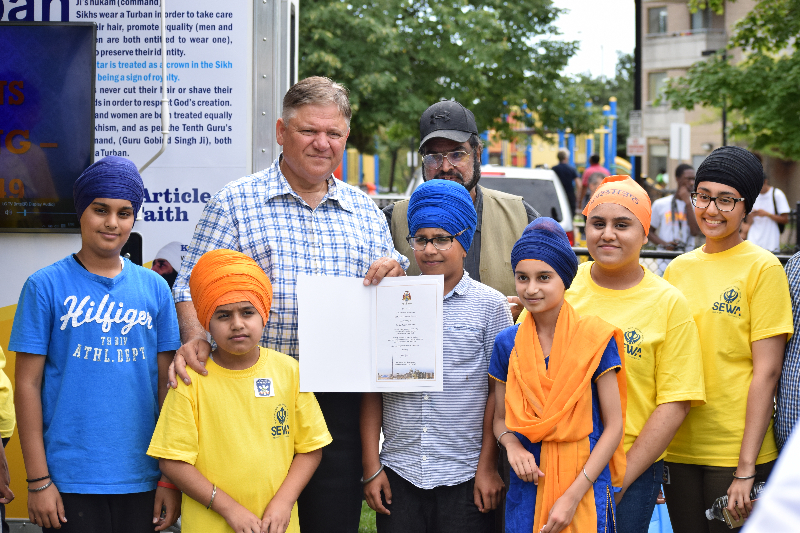 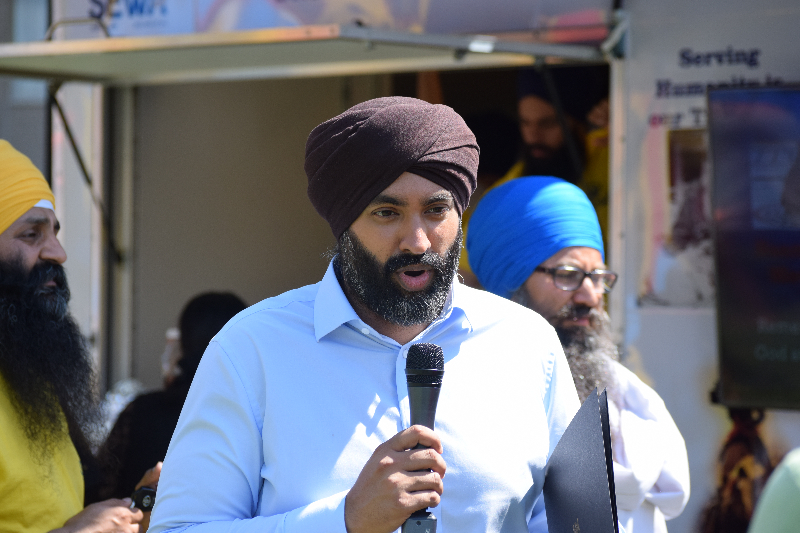 Among them, we had the opportunity to meet Brampton Councillor,Gurpreet Dhillon; Peel Trustee, Harkirat Singh; Member of Parliament, Raj Grewal; and Member of Toronto City Council; Honourable Jim Karygiannis. 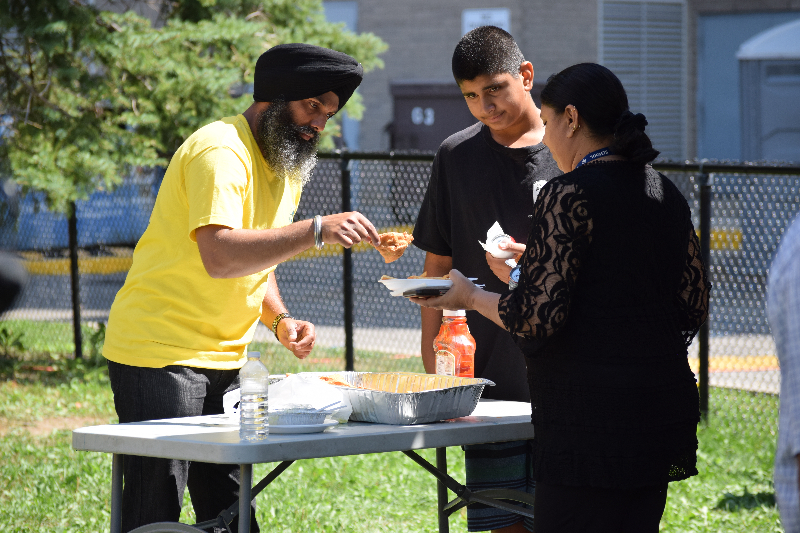 It was nice to see so many members of the community come out and support our cause. 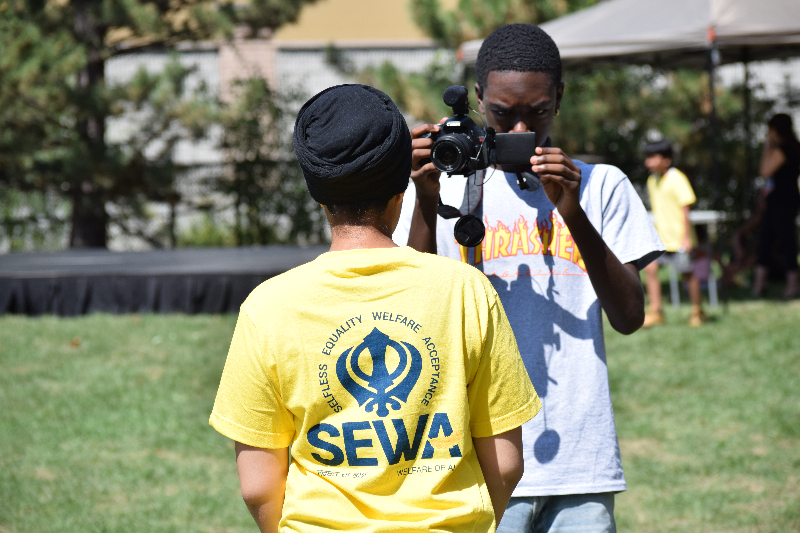 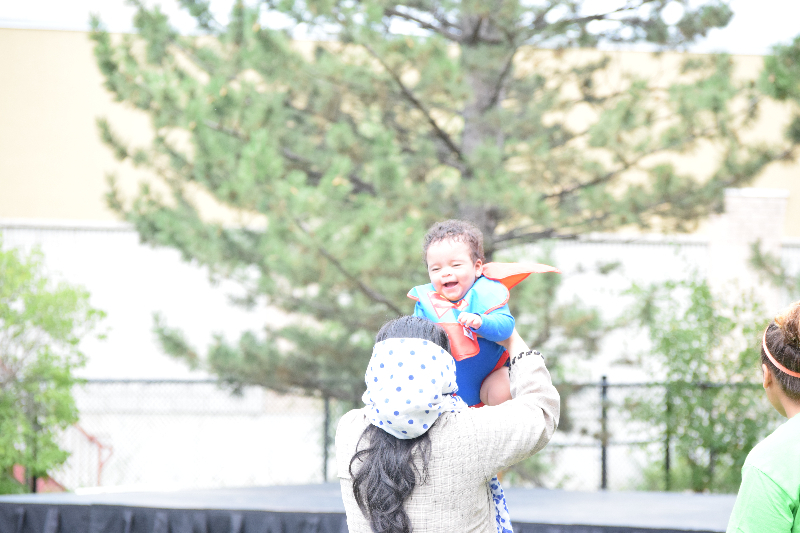 Here’s to another great day of sewa!